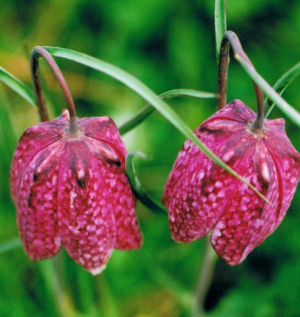 Observation - Fritillary - UK and Ireland. Description: A cluster near the garden of a farmhouse - included some white forms. Assumed to be garden escapes. A cluster near the garden of a farmhouse - included some white forms. Assumed to be garden escapes.